After retiring fully from the tracks in 2015, motorcycling icon and WorldSBK legend Max Biaggi has kept busy and still fully involved in the world of two-wheel racing. 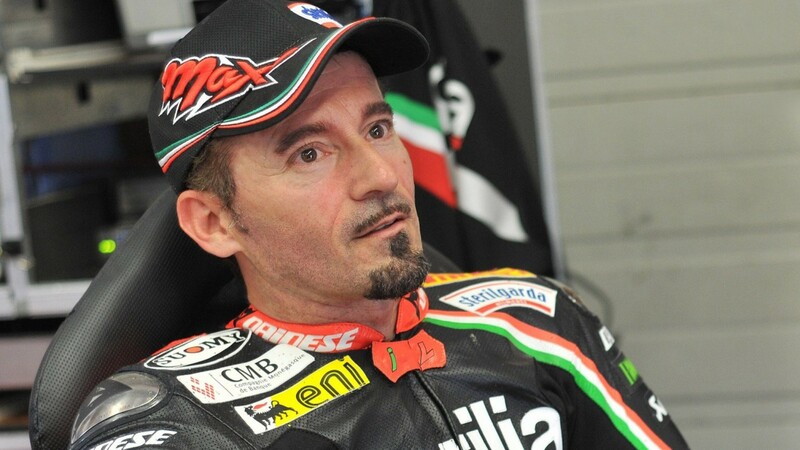 The latest news from the Italian has him reunited with the team that launched him to two WorldSBK titles, as it has been announced that Biaggi is to become a global ambassador for the Aprilia brand. The Italian icon will represent the brand around the world, “offering his experience to promote the brand, its racing tradition and its products”, according to Aprilia. Leading the manufacturer’s return to the championship in 2009, Biaggi took the RSV4 to a win and several podiums in just its first year on the grid. From there, the Italian pairing became an astonishingly dominant force in WorldSBK, winning two championships in 2010 and 2012, before Biaggi first retired at the end of the latter season, leaving the paddock with 18 wins on the RSV4. The Italian briefly returned to racing in 2015, again with Aprilia, making two wild card appearances and claiming an incredible podium finish at Sepang at the age of 44, before retiring definitely at the Malaysian track. 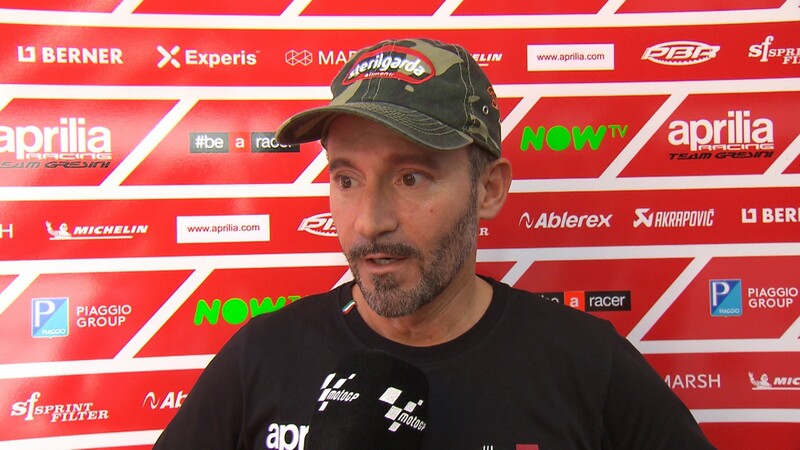 Speaking on the agreement, Biaggi says: “At what is a very important time for Aprilia, our stories will once again intertwine. I’m now proud – and confident – to be able to offer my experience in supporting an all-Italian brand as it continues to grow, both in terms of its racing spirit and its new products that will, as ever, have boast of that Aprilia racing character”. Relive Biaggi’s best moments in WorldSBK thanks to the WorldSBK VideoPass.